Situated near the beach, this hotel is 0.1 mi (0.1 km) from Teluk Nipah Beach and within 6 mi (10 km) of Kali Amman Temple and Fu Lin Kong Temple. Dutch Fort is 5 mi (8 km) away. Along with dry cleaning, this hotel has laundry facilities and tour/ticket assistance. WiFi in public areas is free. Other amenities include barbecue grills. All 45 rooms offer free wired Internet, flat-screen TVs with satellite channels, and showers. Desks and free toiletries are also available to guests. 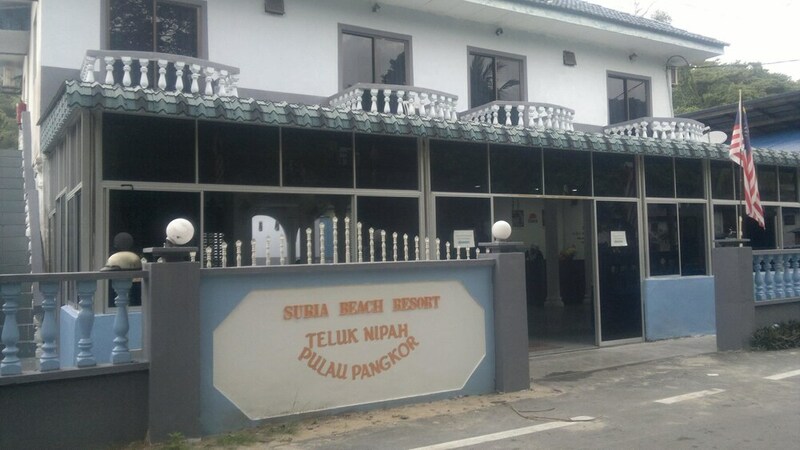 Suria Beach Resort features tour/ticket assistance, barbecue grills, and laundry facilities. Wireless Internet access is complimentary.